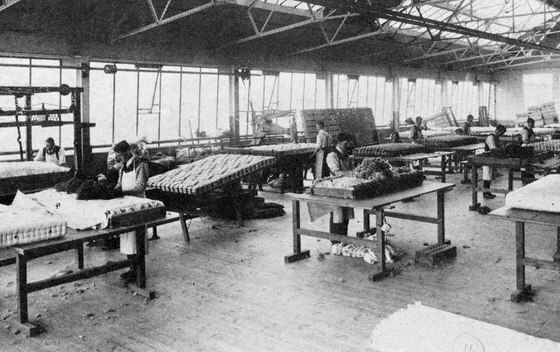 Vispring has been making luxury, bespoke beds since it pioneered the world’s first pocket sprung mattress in 1901. 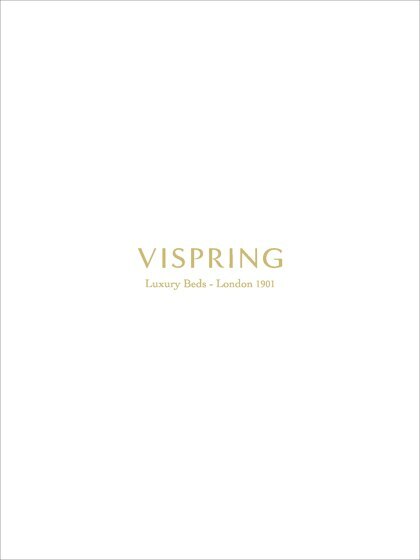 To this day, Vispring’s master craftsmen hand-make each and every bed to individual specifications, using only the finest natural materials. 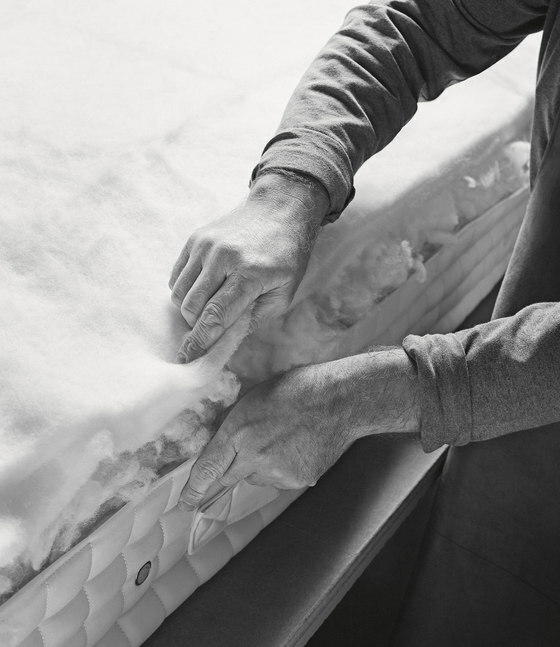 In the Devon factory, Vispring’s master craftsmen use artisan skills to ensure each mattress offers the ultimate support and comfort for a peaceful and serene night’s sleep. Individually pocketed springs are layered in a honeycomb shaped nesting unit that delivers the optimum level of support, cradling the body throughout the night. 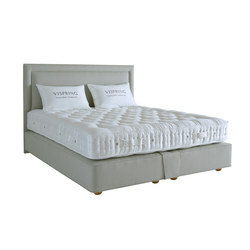 The bespoke pocket springs are then covered with specially formulated blends of natural fibers such as silk, mohair, cashmere, bamboo, Platinum Certified pure British fleece wool and Real Shetland Wool. These fillings guarantee that every Vispring is naturally hypoallergenic, breathable and provides a clean, fresh and hygienic sleeping environment. 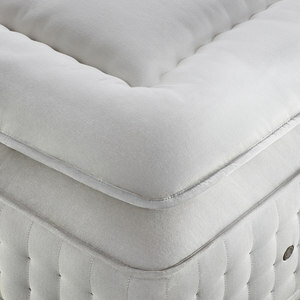 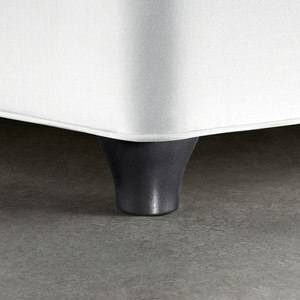 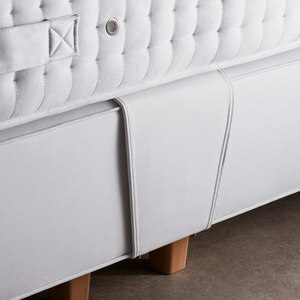 Each Vispring mattress is side-stitched by hand to give it strength. 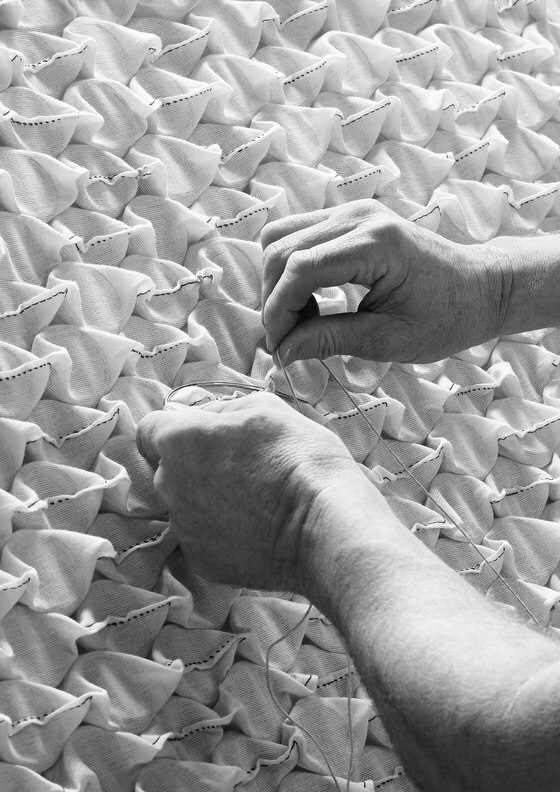 Genuine hand side-stitching is a highly specialised skill that can take years to perfect, but this attention to detail means that the entire surface of the mattress provides support while also delivering unparalleled comfort across. 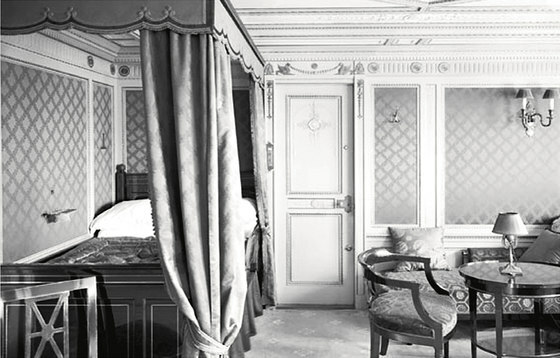 Vispring has long been synonymous with the finer things in life; its beds have been used by luxury liners and hotels for over a century and Vispring beds were even in the first class cabins of the Titanic – the epitome of luxury, sophistication and opulence. 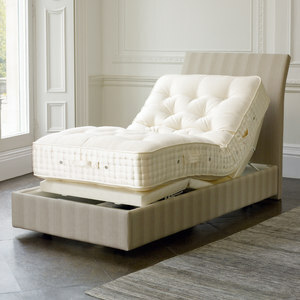 Today, Vispring beds are used in hotels such as The Dorchester, Gidleigh Park and 45 Park Lane. 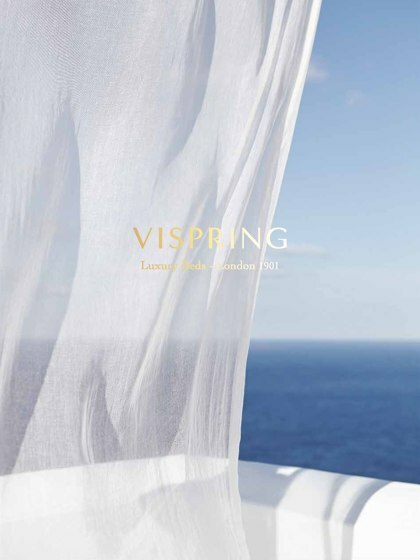 Vispring also has a long-standing partnership with Princess Yachts and creates bespoke mattress designs for the berths onboard its luxurious yachts; as with all its beds, no shape or size is impossible. 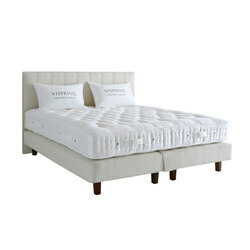 Vispring works closely with interior designers to create truly unique, one-off beds that deliver the company’s signature support and unmatched comfort. 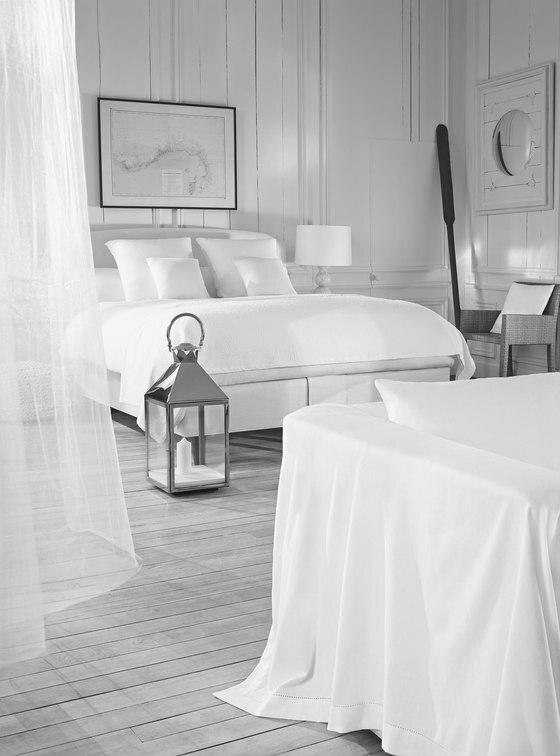 Each bed is tailored to suit individual design schemes; with a vast selection of headboard and divan base options, as well as more than 80 sophisticated fabric coverings available. 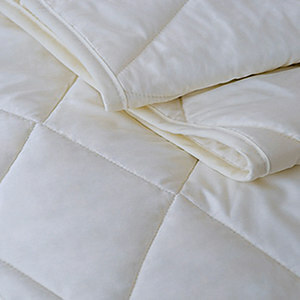 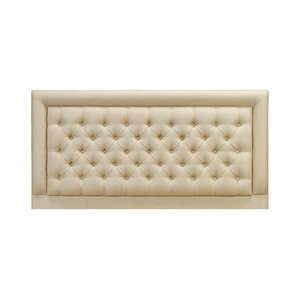 Choosing the perfect bed is an important decision; a good night’s sleep is proven to foster a happy and healthy life. 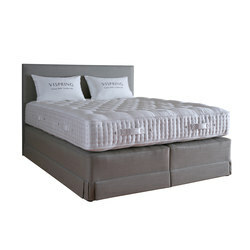 Sleep well, live better – a day that follows a night in a Vispring bed is full of potential and positive energy.